B2B marketing techniques operate in the same way as B2C marketing, but are delivered in a different way. While consumers typically choose products not only on price but on how popular they are, social status & emotional triggers, B2B buyers typically make decisions on price & profit alone. Finding improved ways to nurture relationships via social media is still misunderstood by many SME Business owners. It’s a fact that businesses are more likely to buy from companies they are aware of & comfortable with, and if they track these through social media. More SME Business operating in B2B markets are learning to find new & innovative ways to use social media, and other digital marketing tools to their commercial advantage. If the basic principles of the 3Ms (Market, Message, Media) are followed correctly (see https://lnkd.in/dcWue3H ) then the strategies and tools used by the largest businesses are available & can yield similar results, for SME Businesses. And perhaps most importantly of all the real beauty of Digital Marketing is it’s measurable, so your Return on Investment is easy to calculate. 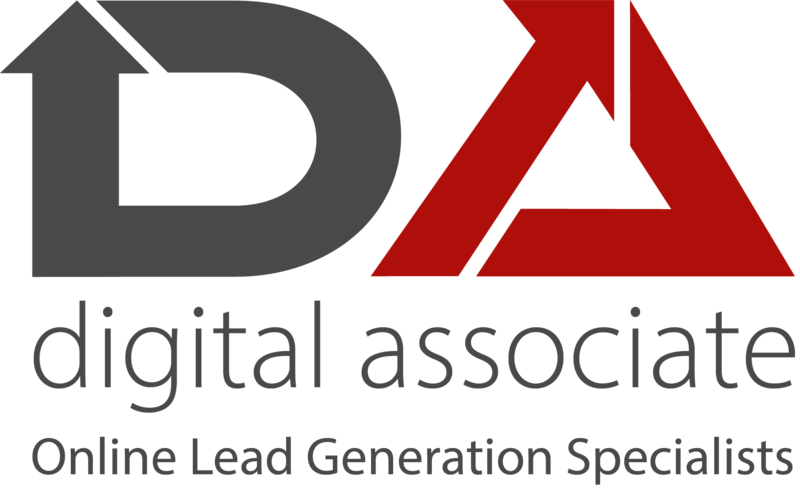 PrevPreviousLead Generation, leading to new sales & customers, for SME Businesses made simple by Digital Associate.